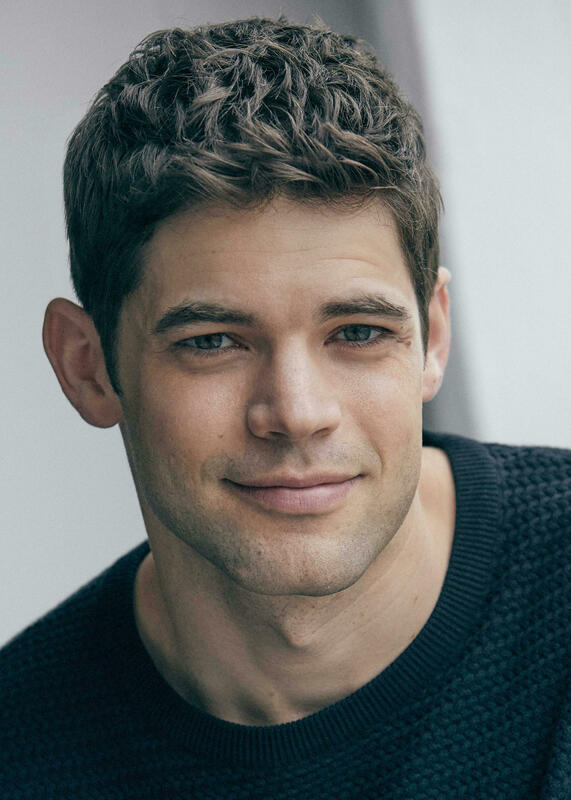 Jeremy Jordan is a Tony and Grammy-nominated actor and singer. He’s currently starring opposite Kerry Washington and Steven Pasquale under the direction of the acclaimed Kenny Leon in the provocative new Broadway play, American Son. He starred for the past three years on the CBS and CW hit Supergirl. He can be heard as the voice of Varian in Disney Channel’s animated series Tangled, based on the 2010 hit movie. Earlier, he was a series regular on NBC’s musical drama Smash, and he starred opposite Anna Kendrick in the film adaptation of Jason Robert Brown’s beloved musical The Last Five Years. He was honored with the Rising Star Award at the Napa Film Festival for his work on that film. Jeremy also starred opposite Queen Latifah and Dolly Parton in Todd Graff's Warner Bros. picture Joyful Noise. On Broadway, he originated the role of Jack Kelly in Disney's hit musical Newsies, earning Tony, Grammy and Drama Desk nominations. He reprised the role in 2016 in Disney’s nationwide release of Newsies, taped live onstage at LA’s Pantages Theatre. Jeremy originated the role of Clyde Barrow in Broadway's Bonnie & Clyde, for which he won the Theatre World Award. He got his Broadway start in Rock of Ages, and he then starred as Tony in the most recent Broadway revival of West Side Story.